Offering state-of-the-art equipment from Polaris, KTM and Timbersled. Our snowmobile rentals and timbersled snow bike rentals are ideal for both seasoned backcountry experts and for those who are looking to venture off on their own for the first time. All of our equipment is guaranteed for mechanics and we can provide trailers when necessary. Each Snowmobile and Timbersled rental comes with a helmet, one tank of gas, and the trailer for towing. Winter apparel including boots, jackets, pants, gloves, and goggles are available to rent. We also offer rental options for BCA Avalanche Float Packs and Avalanche Beacons. New for 2018/19 is our Chevy Yukon rental truck for towing. 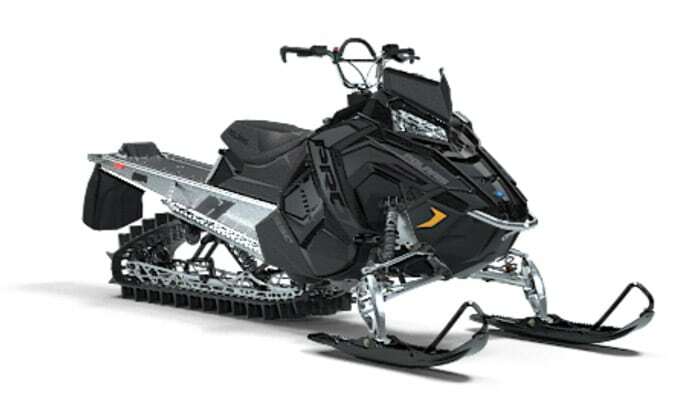 Built with the same chassis as the PRO RMK800, the RMK 850 offers a narrower front end, called the react front end, and running boards which makes the snowmobile more maneuverable. Equipped with a 155 track with 3 inch paddles, this machine was designed for the Colorado high country. These 2019 Polaris PRO RMK850 Patriots were custom built specifically for Rocky Mountain Adventure Rentals. These snowmobiles are single person powder sleds and should not be used to tow skiers. Since their founding in 2001, Timbersled has lead the development and manufacturing of snow bikes. 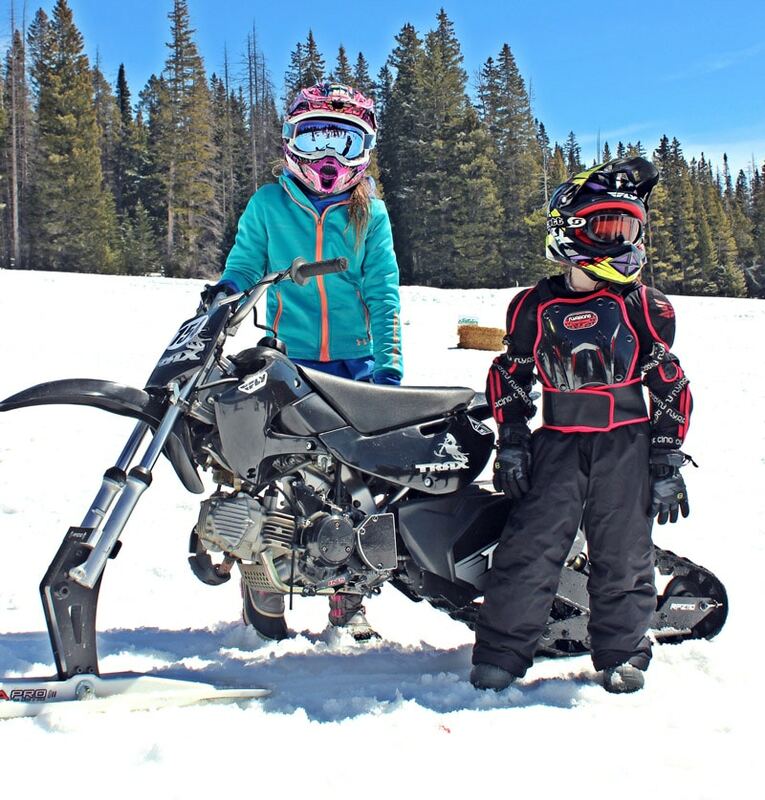 Our Timbersled Snow Bike rentals are ideal for intermediate riders of dirt bikes and offer a more user friendly option to our performance snowmobiles. Timbersleds offer an easier learning curve and can handle any terrain or condition. 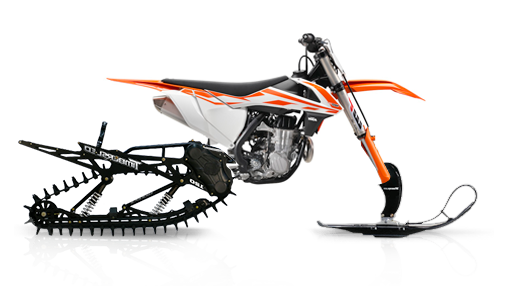 Using the 2017 KTM 450 SXF body with the Timbersled Mountain Horse Short Track set-up, you can feel confident in taking the timbersled snow bike through almost any terrain. The 120″ track and 10″ Backcountry ski provide uncompromising stability and efficient traction through all snow conditions. It’s never too early to get your kids started in the sport of Timbersledding. We offer the ST Ripper from Timbersled for kids who ride. 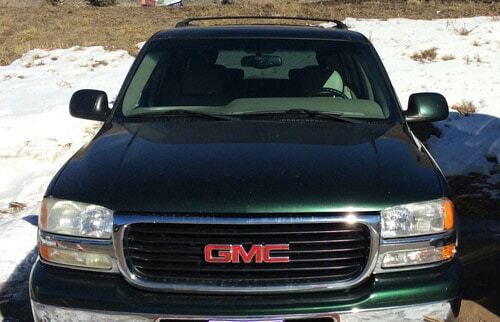 We now offer a Chevy Yukon for those of you who do not have access to a vehicle that can tow. The Yukon rental includes fuel for the day.